The first six chapters address general concepts with illustrations about specific countries. 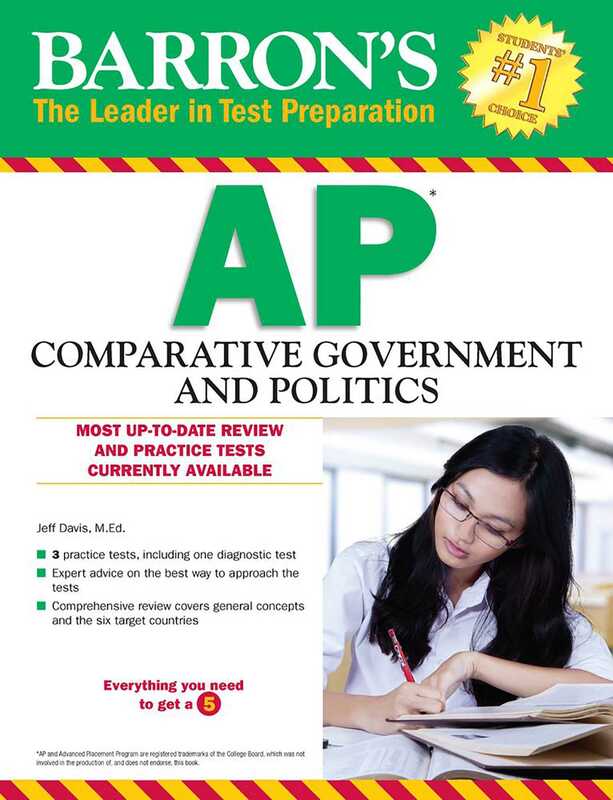 The final six chapters address each of the six countries individually and are organized by the six topics of study as headings within each chapter, making it easier for test takers to find the information they need to prepare and succeed on this Advanced Placement test. More books from this author: Jeff Davis M.Ed.